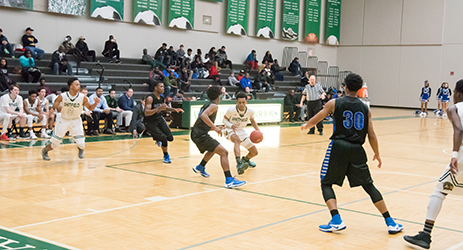 Eighty percent of Whitfield students participate in athletics. Our no-cut policy allows all students to explore new athletic activities based on their interest, regardless of prior experience. 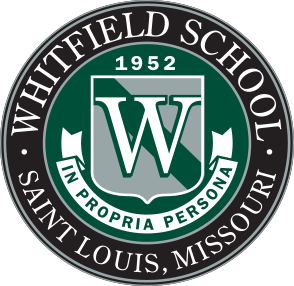 The result is one of the most successful athletic programs in the area, claiming 29 state championships since 2000, earning multiple coach and player of the year awards, and sending numerous alumni to play at the collegiate level.